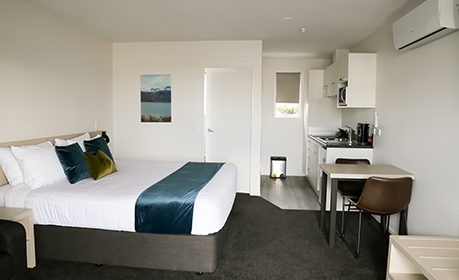 Ashburton's Taylors Motel offers outstanding modern 4 star accommodation and features 18 quality AIR CONDITIONED, self contained units and 2 houses available. 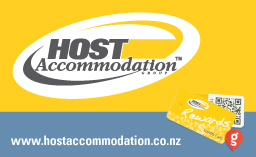 The motel is set in a tranquil garden setting, boasting a fabulous north facing location and views of Mt Hutt, one of New Zealand's premier ski fields. 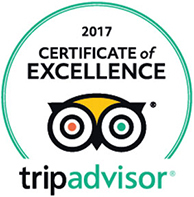 Your hosts Rebecca & Craig Lambie along with Kay Rogers look forward to you joining them for a magnificent experience matched with excellent customer service in a relaxed friendly environment. Ashburton offers a wide range of activities which are available only a small distance from Taylors Motel. 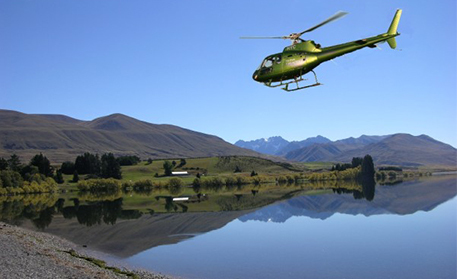 Located 60 minutes south of Christchurch's International Airport at 770 East Street Ashburton, we're very easy to find. Clean and warm room. Seems renovated recently. Friendly and helpful Motel Manager. Bed is comfortable for a good night rest. Stayed for one night on way to a funeral. A blissfully night away from children. The greeting was superb. I was taken to a warm and spotless room with all amenities and given a decent sized bottle of milk. Really clean motel and nice stay. Room was warm and had electric blanket too. Owners were super friendly and helpful - great recommendation for dinner - thank you.